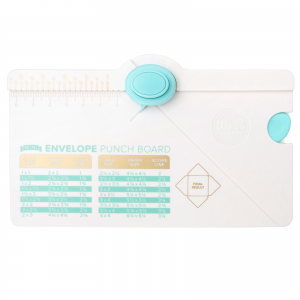 Just like the original but miniaturized to create mini envelopes in several sizes. 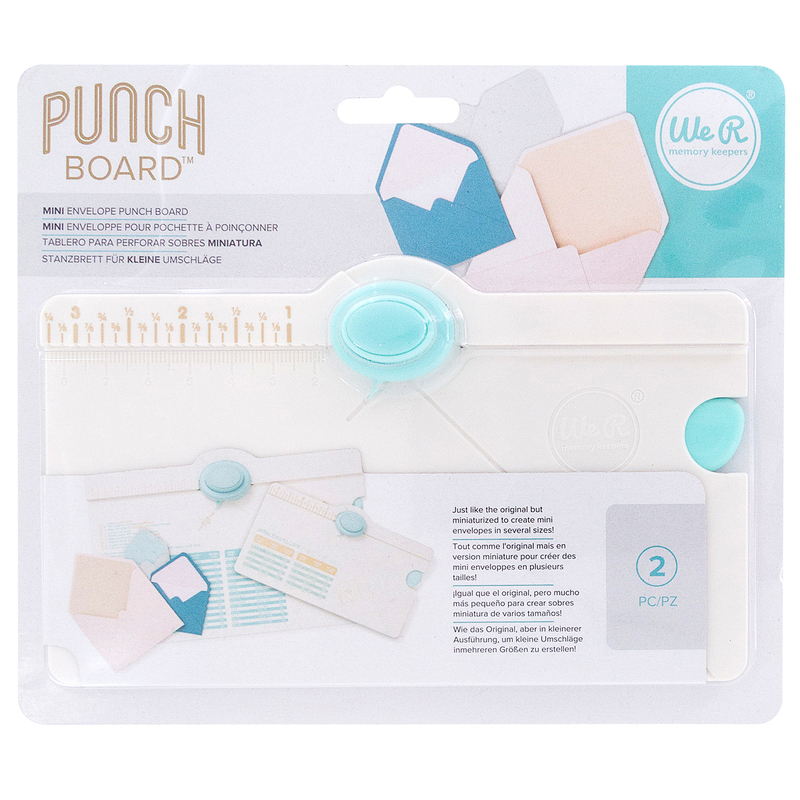 Mini envelopes are perfect for holding gift cards, place cards, whimsical notes, trinkets, planner mementos, and much more. 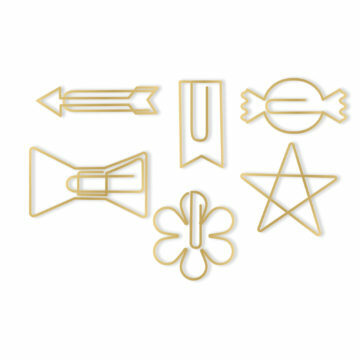 Create your own designer mini envelopes! 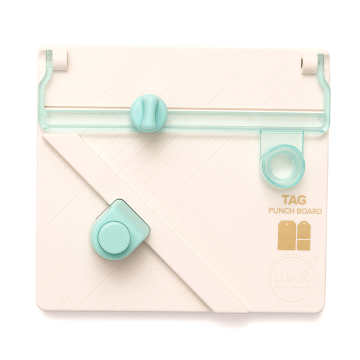 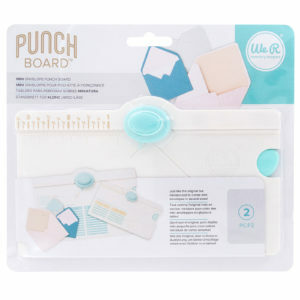 This pint-size punch board is just like the original — only smaller! 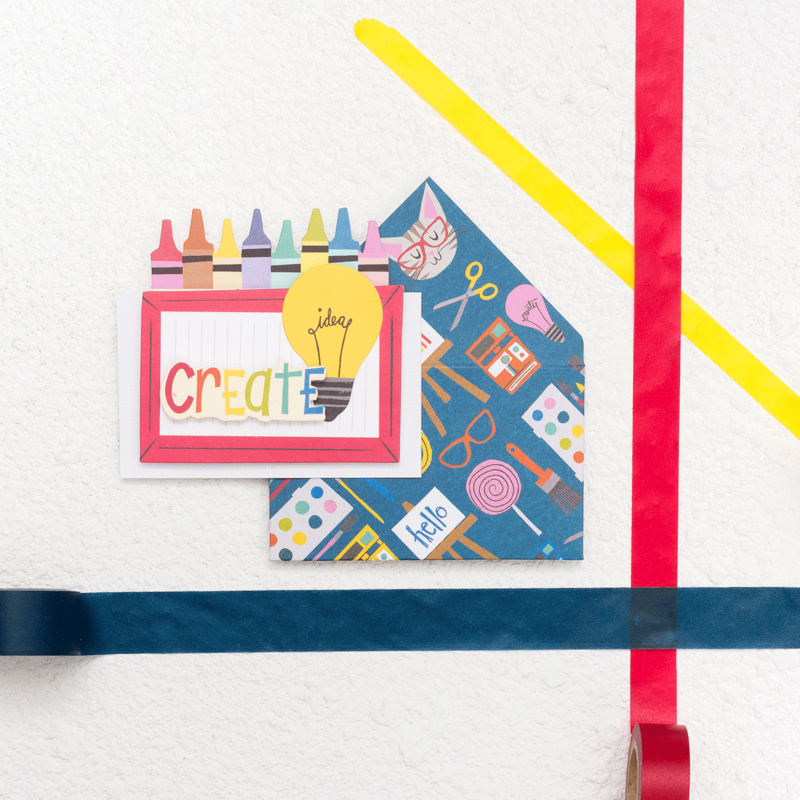 Create your envelopes in several different sizes to hold gift cards, place cards, whimsical notes, and much more! 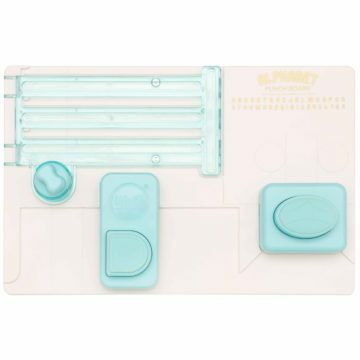 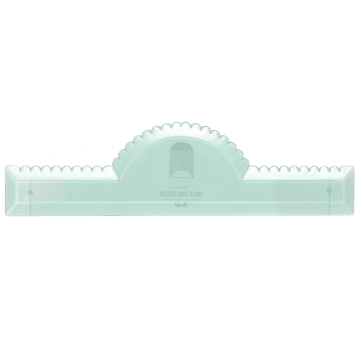 This package includes one Mini Envelope Punch Board.